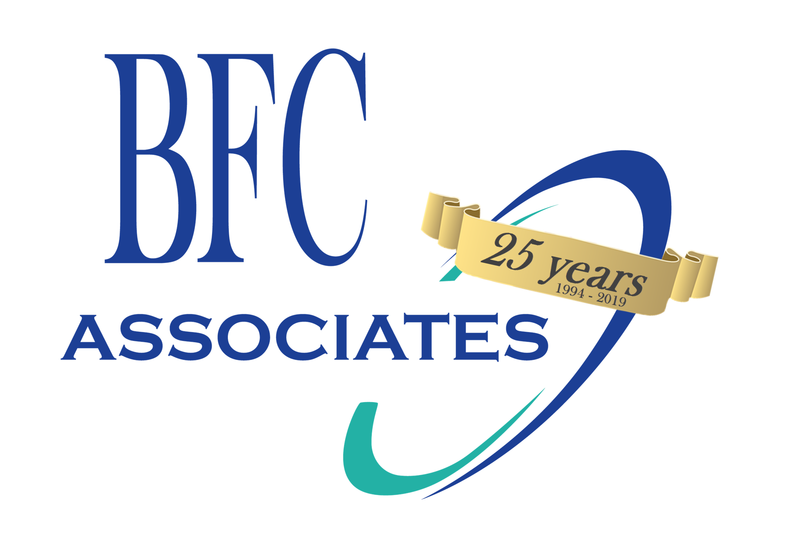 About Us – BFC Associates, Inc.
At BFC, we have been designing Warehouse Management Systems (WMS) for over 20 years. 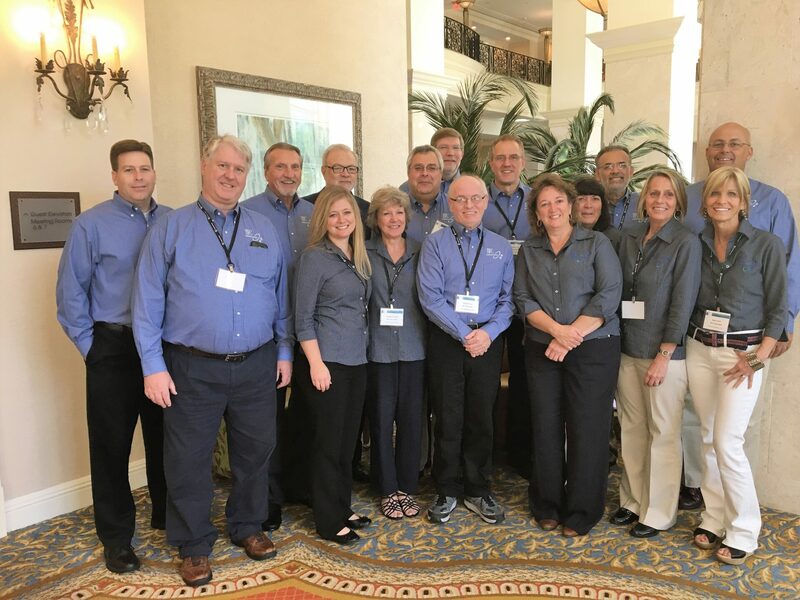 Our team of programmers has worked side by side with foodservice distribution professionals with the simple goal of creating a better product for you. We understand the demands of the foodservice industry and have designed and developed our products to meet these demands. We continually update and improve our systems to meet the changing environment of the foodservice distribution industry.